This ten week program is for people aged 55 and up who would like to achieve a more balanced outlook on life, with an emphasis on the positive aspects of aging. 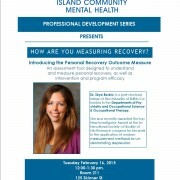 On February 16, 12:00 noon to 1:30pm, Island Community Mental Health will be hosting the first in a series of Continuing Professional Development sessions. 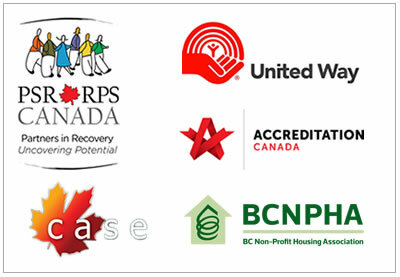 How Are You Measuring Recovery – In Canada, and across the world, personal recovery is a priority for health care reform. Despite the consensus for this new model of care, there is little agreement about the measurement of recovery. This interactive workshop will summarize available measurement approaches to mental health recovery and present strategies for clinicians and researchers to select measures that can inform evidence-based meaningful care. Dr. Skye Barbic is a post-doctoral fellow at the University of British Columbia in the Departments of Psychiatry and Occupational Science & Occupational Therapy. She was recently awarded the top New Investigator Award at the International Society of Quality of Life Research congress for her work in the application of modern measurement methods to understanding depression. 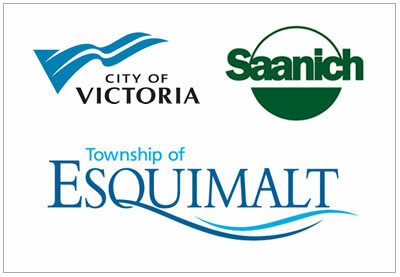 The Victoria Business Examiner has written a two-page feature on McCauley Lodge winning two Commercial Building awards. In 2015, McCauley Lodge won the Douglas Magazine Community Award and the Commercial Building Excellence Award for the new building constructed for its 30 residents. The article speaks to the lodge being designed and built to meet the needs of the residents, the community, and to be sustainable both financially and environmentally.